This week: Multihyphenatesurname. 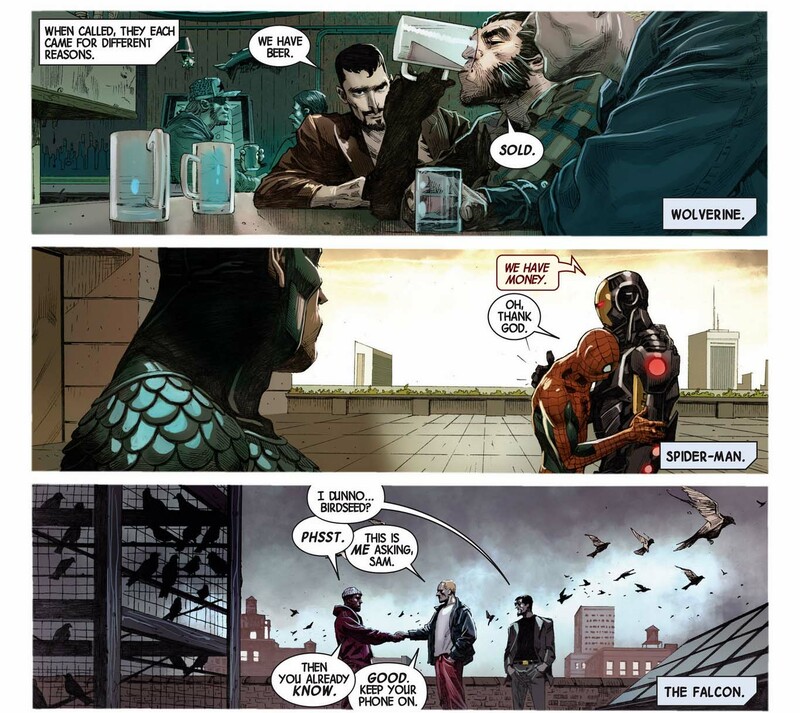 Bryn breaks down the comics version of Civil War. We disagree about the politics. Then we discuss a bunch of Civil War minutiae. We have money. Oh, thank god.